Everyone loves a local success story and Silver Hills Bakery is exactly that. 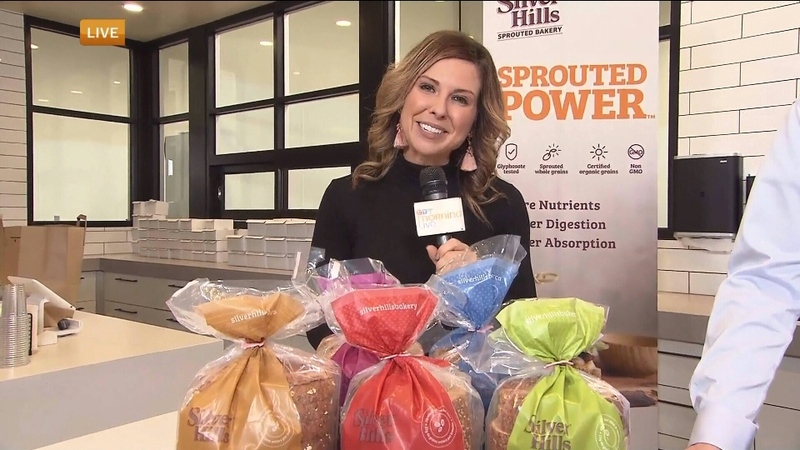 Based out of Abbotsford this sprouted grain, non GMO bread started out as a simple enjoyment baked for guests at Silver Hills Spa. In the end the guests kept demanding more bread and wanted to purchase some to enjoy at home. That ultimately led a group of friends and family to embark on creating Silver Hills Bakery in 1989. I had the chance to chat with the owners on CTV Morning Live and their passion and excitement over their products was palpable. Even though they have grown across North America they still maintain a family feel through all branches of their business without sacrificing quality. They aim to see the power of nutrient-dense foods shared as much possible and equip people to be able to invest in their own health. So what is sprouted power? Check out our videos from CTV Morning Live to learn more.